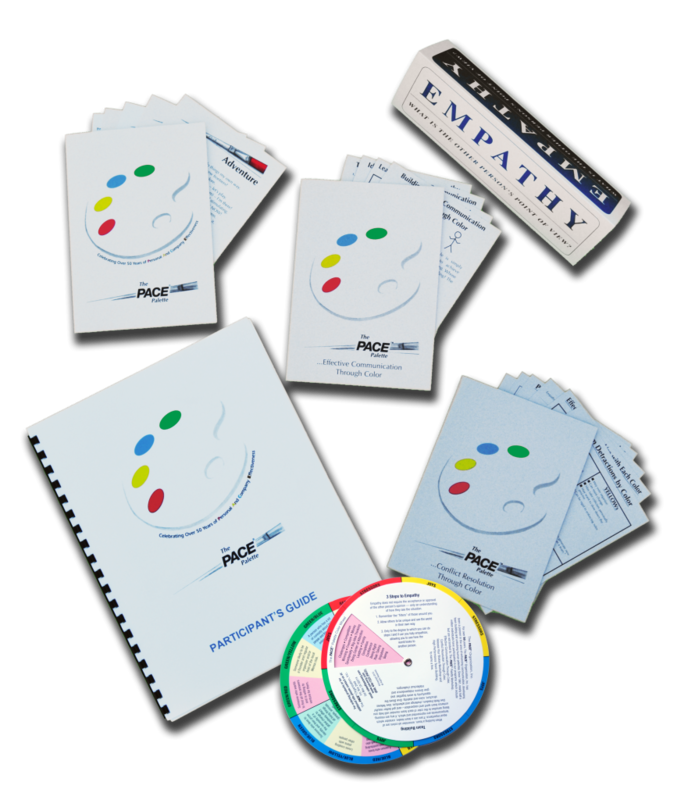 Welcome to The PACE® Organization, Inc.
product that will help you increase productivity and enhance communication. Contact us and we will find the right fit for your needs. Cynthia Olmstead President TrustWorks Group, Inc. 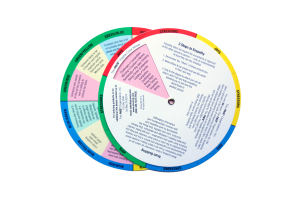 This system is incredibly user- friendly, specifically when working with a church group. 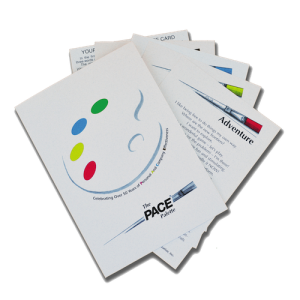 We used The PACE® Palette for a church leadership retreat and it was an amazing success. Though many of the participants had done a number of other inventories, everyone found this refreshing, fun and easy to understand and apply. In-fact it was such a tremendous success that we’re doing two follow-up sessions inviting all church ministry leaders and members to attend and participate! We’re excited to see how this will help our ministry leaders and church members find the right ministries to get involved in so as to better serve our church and community. Release Your Brakes Now Available As An Ebook! 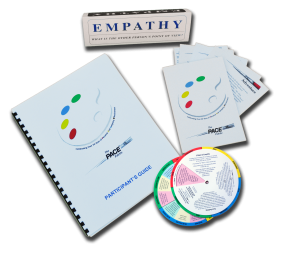 The Pace® Organization is excited to now offer Release Your Brakes as an electronic book! Get the "roadmap" for success and download it straight to your device today!